You can launch an unforgettable experience with free online dating. Cupid is just the right place to start looking for amazing Finland singles and build your happiness. What’s It Like Dating in Finland? If you’re wondering what it’s like having relationships in the Land of a Thousand Lakes, we’ll tell you all about it. Single men and women from Finland are just magnetic with their shining blonde hair and blue eyes. You can’t help but fall in love with them instantly. If you’ve already been in a relationships with a Finn, you know what we’re talking about. People in Finland are truly easy-going and always open to new adventures. When you meet Finnish singles for the first time, you’re just amazed that you can easily get on with them like a house on fire. Dating a Finn is an experience worth trying, as they can teach you how to value everyday life pleasures. Getting cold outside, you will never get cold with Finnish people. You won’t have enough of warm talking and fun when you spend time together. It’s just the way they are: friendly and nice. 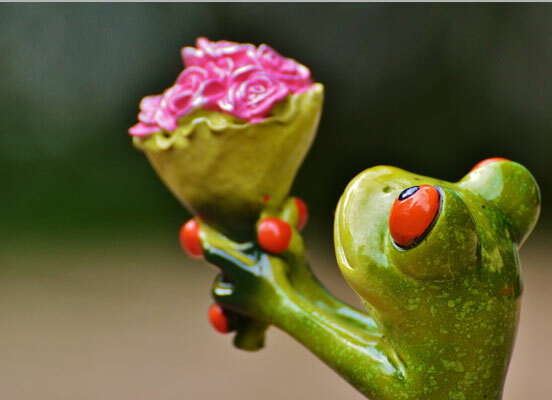 If you’re ready to find out yourself all about Finns, join Cupid dating services and start connecting today! Have we already mentioned the Northern beauty? It’s just impossible to stop talking about the way Finnish single women and men are attractive. They’re also incredibly intelligent. Almost all the people in Finland speak perfect English, so the language is never a problem. You can get to know each other and you’ll probably never run out of things to discuss. Finland singles, both men and women, are into extreme sports. They like ice-hockey and skiing, so you can enjoy an adventurous experience together. If you’re a ‘hugging’ type of person, Finns know what to offer. You’ll always be cuddling in his warm arms. This is just what they do, if they care about you. Loving to show affection and spend time together, Finnish singles know the importance of personal space. It’s absolutely common to hang out with your friends without your partner sometimes. This is how you respect each other and this is what actually makes you and your partner closer. If you want to dive into the best dating with Finns, it’s high time to check out the perfect place to meet people. Cupid is a leading service among Finland dating sites, as it cares about its members greatly. We made our website a safe and secure place for singles to enjoy connecting and finding love. 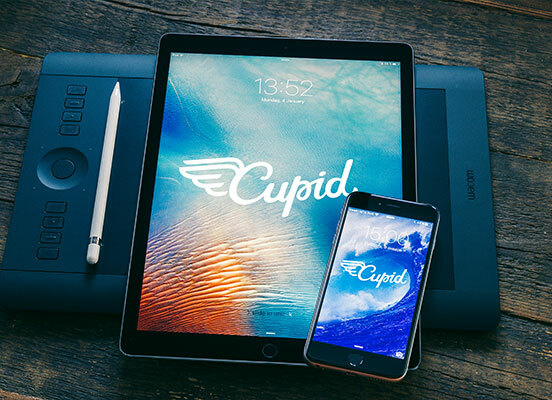 To begin online communication with Finnish singles, you need to register at Cupid. It’s absolutely free of charge. Proceed with creating your profile. Upload your recent photo and tell about yourself. This should be information like hobbies, interests, lifestyle and values. Your profile is like your calling card. It makes other singles notice you and want to date you. Don’t bother yourself with the question ‘How to meet amazing people in Finland?’. Better take action right now and use Cupid assistance. Send messages, communicate and enjoy getting to know Finnish singles. Find a person you’ll be on the same wavelength, as the best way to do it is through meaningful communication.